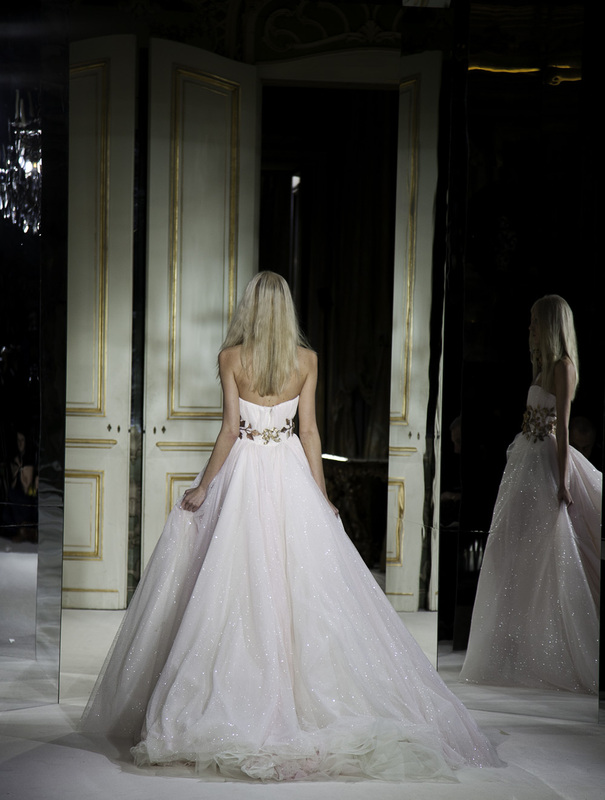 Thanks to miracles that happen in life this was my first Haute Couture show of Giambattista Valli, an elegance extravaganza in the public and of course in the collection I closed the first day of Haute Couture SS 2013 shows with a “golden broche” as we would say in Mexico. 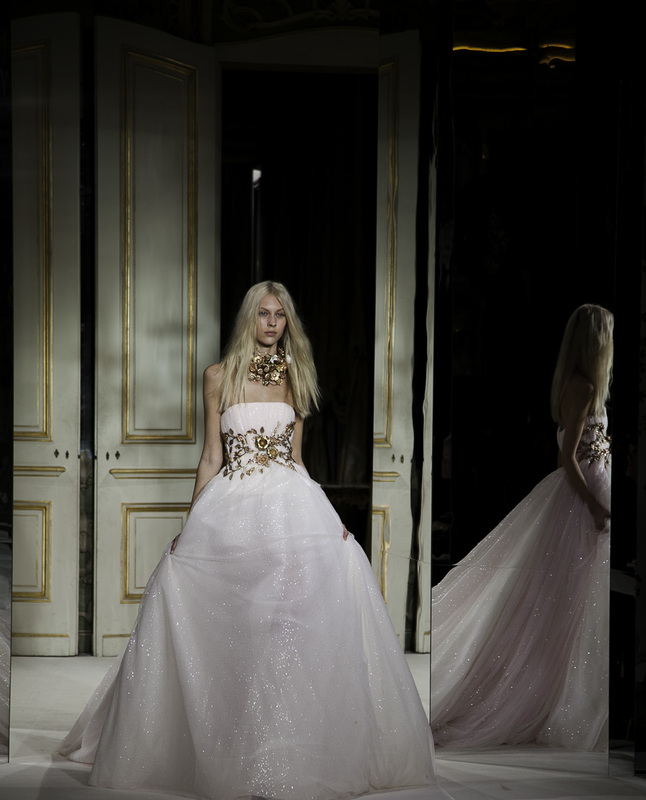 I will give you a full photographic experience but for the moment I leave you with the best piece, “The Bride” I could dream of this dress, the golden special made jewelry, true pieces of art the silky tulle, the sparkles, it just makes the princess in us awaken!. Talking of dreaming it is exactly time to do that, as tomorrow comes another Big day! with Chanel… Stephane Rolland… and…. many surprises. Thank you Miracle Man! God night!